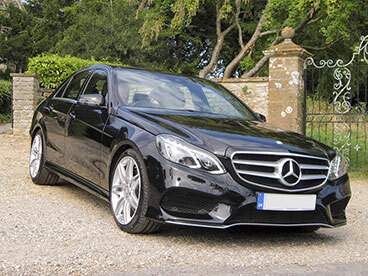 Premier Cars - Luxury Chauffeur Driven Cars | Premier Cars offers a professional, reliable chauffeur service throughout Dorset, Somerset & Wiltshire including Sherborne, Dorchester & Wincanton. And with our highly professional and reliable drivers you can be sure of getting from A to B quickly and in complete comfort and safety. A friendly, reliable and professionally run family business. We would normally drive ourselves to the airport but this year decided to treat ourselves and be driven. It was the best decision we made as we were able to start our holiday from our own doorstep. 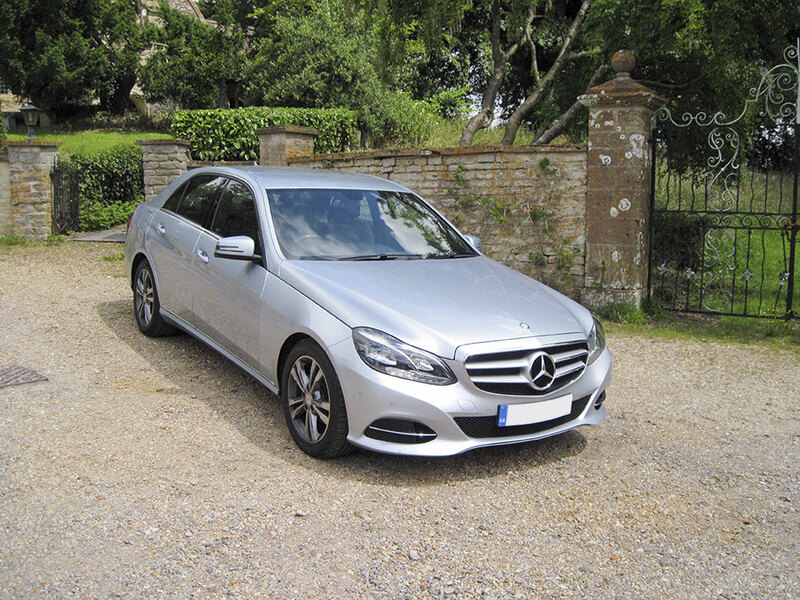 We contacted several local companies but decided to go with Premier Cars as their vehicles had that 'extra touch of luxury' but remained competitively priced. We also had confidence in them from the start and would definitely choose this option again. It removed all the hassle of motorway driving, airport parking etc. and we arrived happy and relaxed. On the return and after a tiring flight, it was really nice to have someone waiting to take us home. Anthony and Jean are simply lovely and we would not hesitate to use their services again. They cater for all events and transfers and nothing is too much trouble so take a look at their website and see for yourselves. You will not be disappointed!